No. 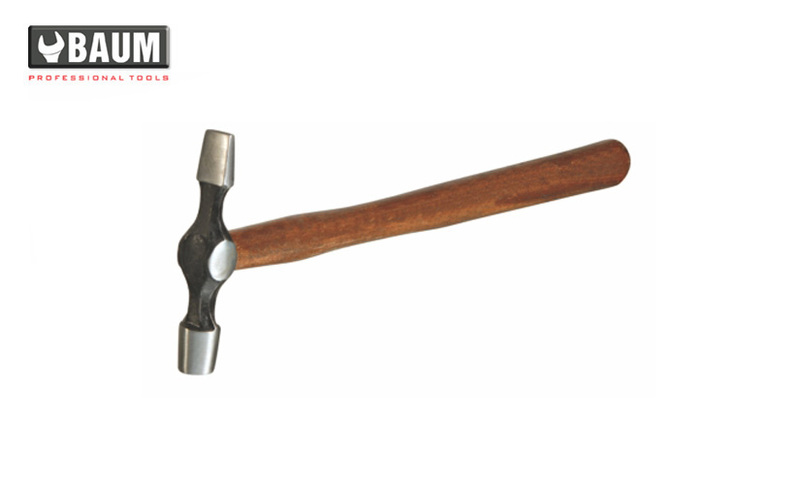 Pcs/carton 290 100 80 290 200 60 290 300 60 290 500 48 290 600 36 290 800 36 Hammers Available with Ash Wood & Hickory Wood Handles. No. 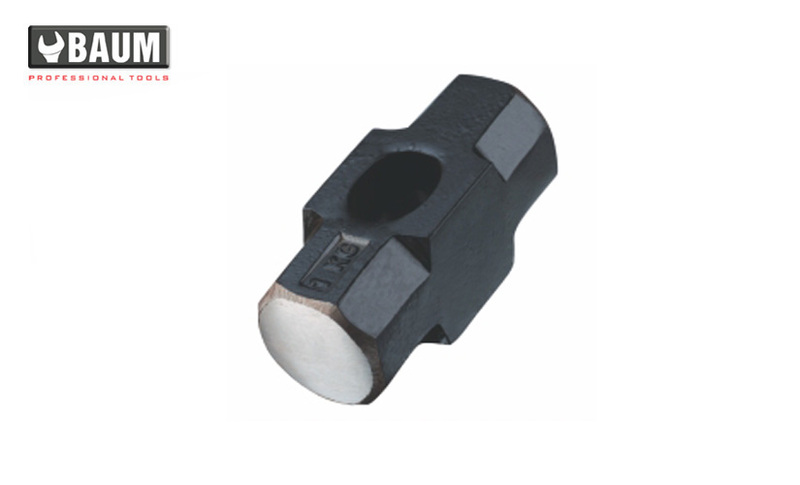 Pcs/carton 154 110 1/4 80 154 225 1/2 60 154 335 3/4 60 154 450 1.0 48 154 657 1.5 36 154 900 2.0 36 154 1350 3.0 36 Hammers Available with Ash Wood & Hickory Wood Handles. No. 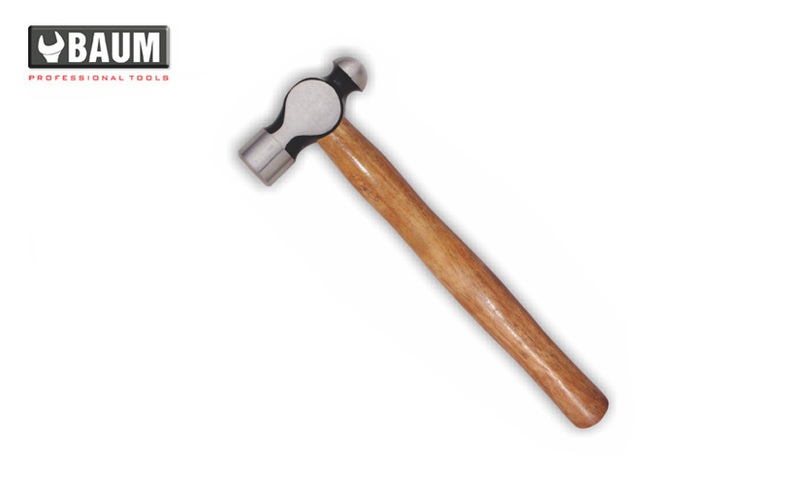 Pcs/carton 152 1/2 60 152 3/4 60 152 01 60 Hammers Available with Ash Wood & Hickory Wood Handles. No. 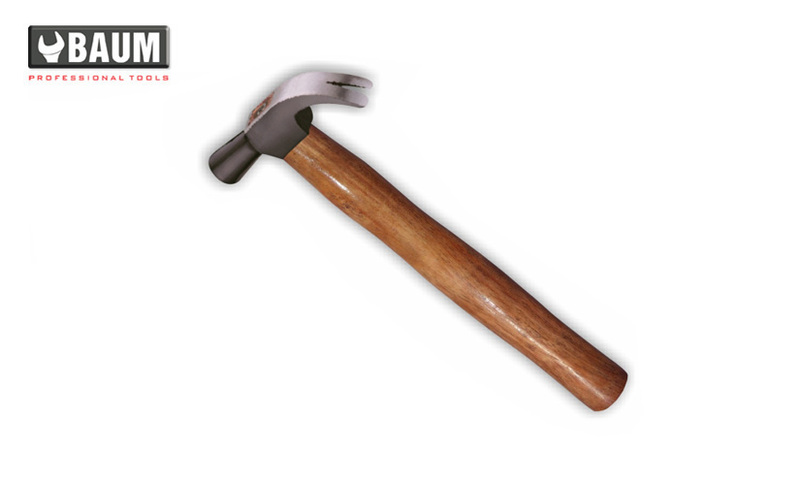 Pcs/carton 153 100 36 153 200 36 153 300 36 153 400 36 153 500 24 153 600 24 153 800 24 153 1000 24 Hammers Available with Ash Wood & Hickory Wood Handles. No. 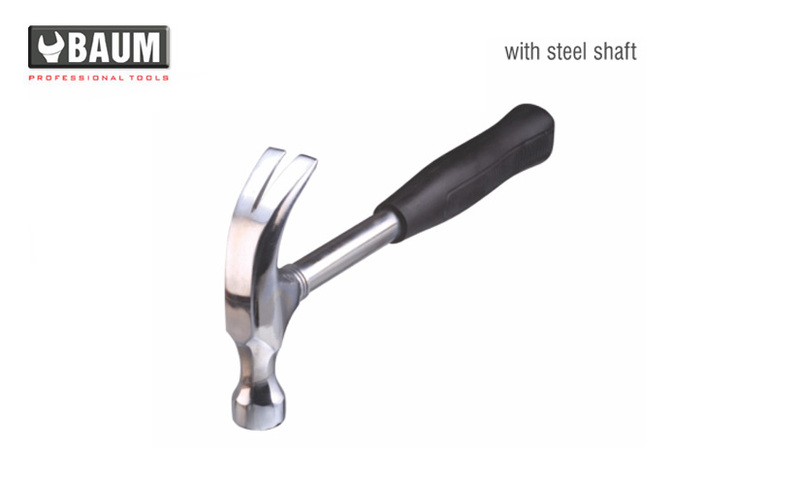 Pcs/carton 121 01 400 36 121 02 500 36 121 03 600 36 121 04 800 24 121 05 900 24 121 06 24 121 08 24 121 10 24 121 15 24 Hammers Available with Ash Wood & Hickory Wood Handles. No. 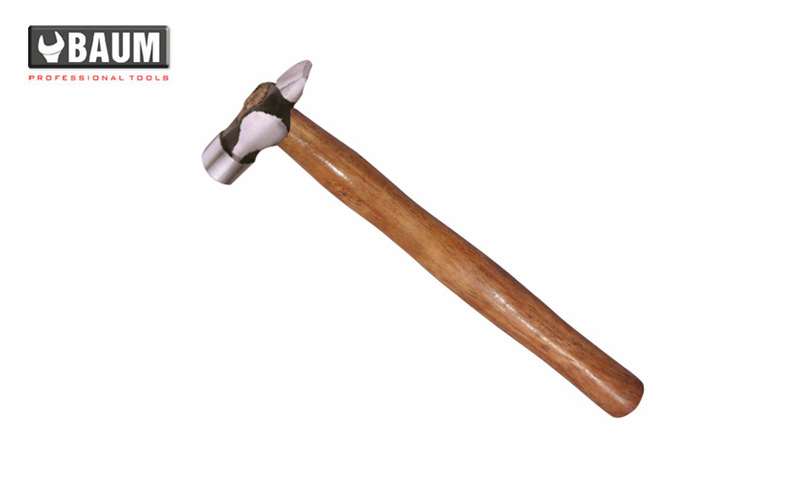 Pcs/carton 245 400 01 36 245 500 02 36 245 600 03 36 245 800 04 36 245 1000 08 24 245 10 24 245 12 24 245 15 24 Hammers Available with Ash Wood & Hickory Wood Handles. No. 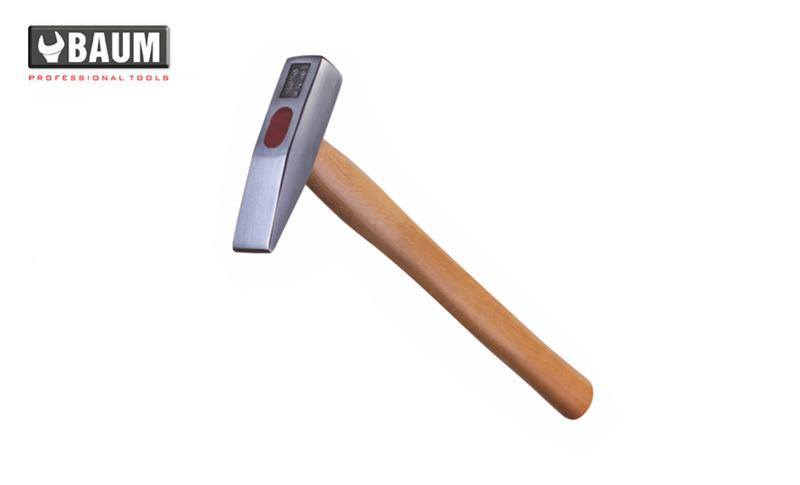 Pcs/carton 298 1 60 Hammers Available with Ash Wood & Hickory Wood Handles. No. 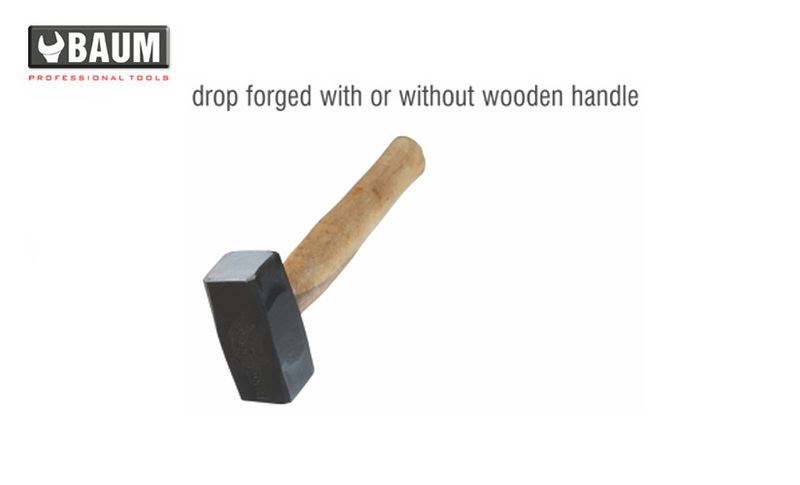 Pcs/carton 151 1/4 110 60 Hammers Available with Ash Wood & Hickory Wood Handles.